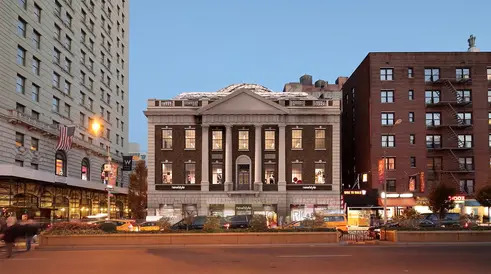 Earlier this month, Reading International secured $57.5 million in construction financing to move forward with a dramatic overhaul of their landmarked Tammany Hall Building at 44 Union Square. 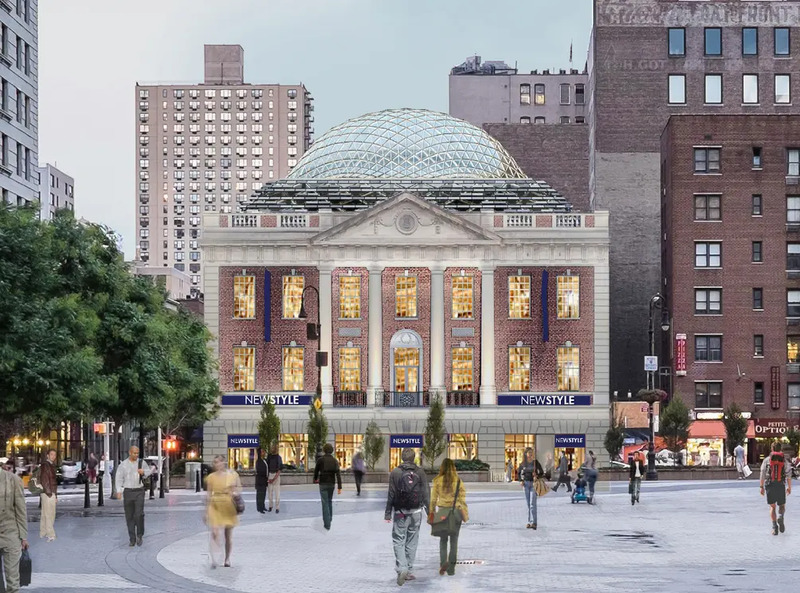 The redevelopment will allow for the renovation and re-purposing of the property into a six-story, glass-domed retail and office building designed by BKSK Architects. 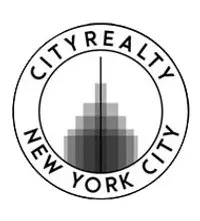 The 73,322-square-foot venture required both a zoning variance from the Board of Standards and Appeals and a nod from Landmarks Preservation Commission. 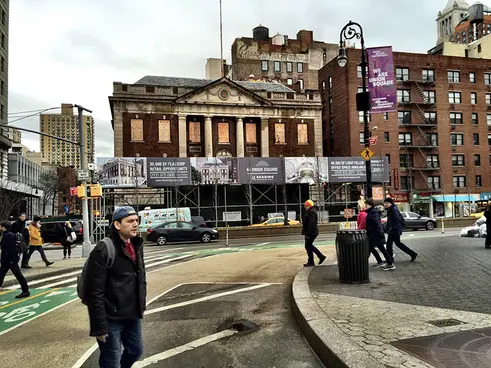 The Neo-Georgian building was built in 1929 as the headquarters of Tammany Hall, the influential Manhattan Democratic Party that draws both ire and praise from historians. 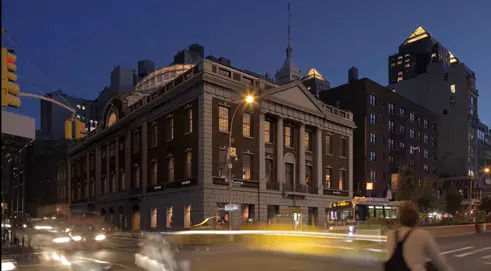 According to The New York Times, the building was sold in 1943 to International Ladies Garment Workers Union and was then occupied by the Roundabout Theater and the New York Film Academy. The building remains symbolic of the Tammany organization, who were stalwart promoters of the democratic process and the voting rights of all citizens. 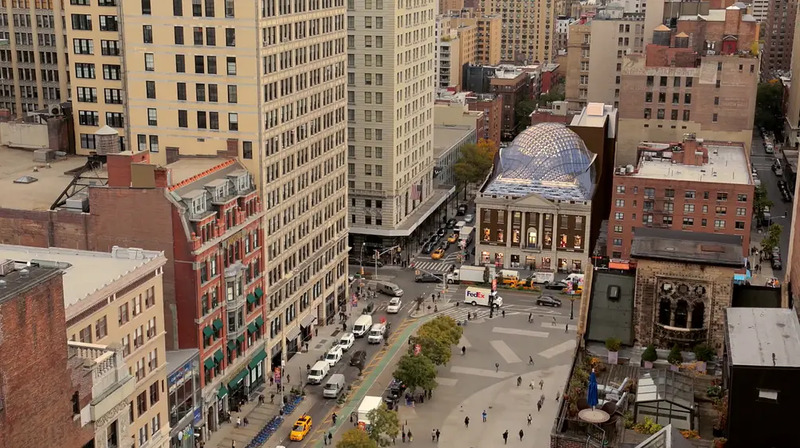 The building was landmarked in 2013. 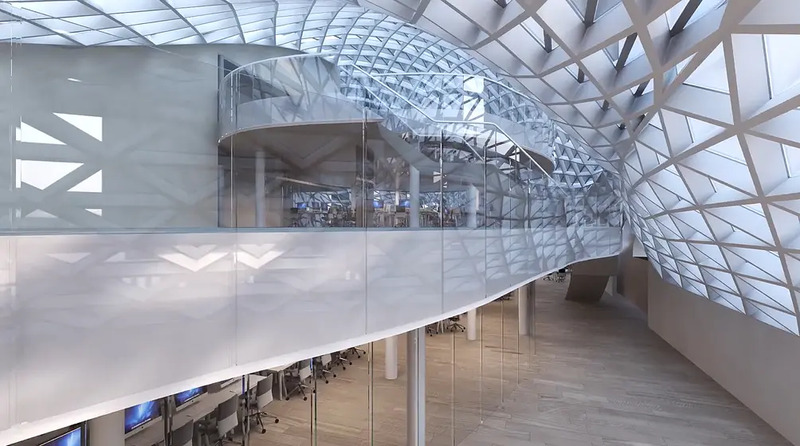 The building’s next chapter will provide for three lower levels of contiguous retail space, while the three upper levels will be offices —geared to private equity, hedge-funds and TAMI tenants. 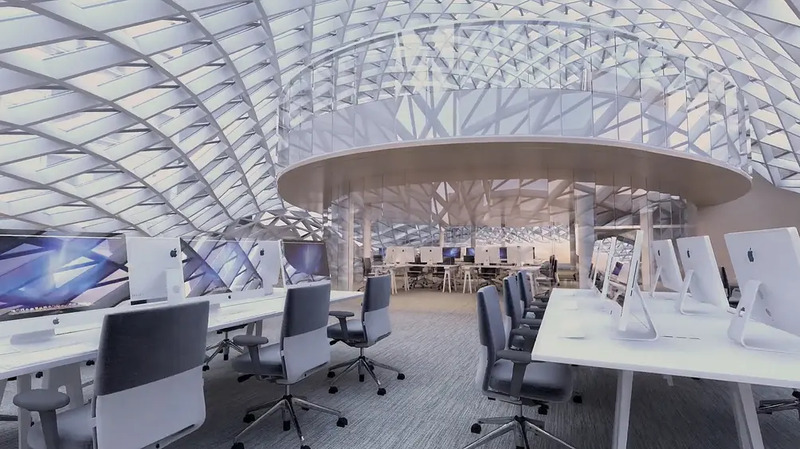 The glass dome and diagrid addition, enclosing the top office floors, is meant to resemble a turtle shell. 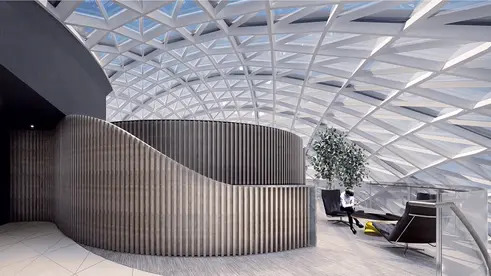 According to YIMBY, the reference is taken from a turtle seen under a statue of Lenape Chief Tamanend (who lends his name to 'Tammany') and the Native American term for “Turtle Island.” The architects also justified the construction of the dome, citing a precedent for the Georgian-styled buildings that acquired them. 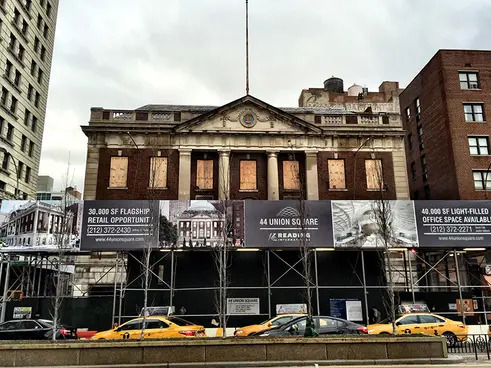 In addition to the two new floors, the original facade will be restored, there will be new entrances and windows, and a new signage on the front of the building. Permits were approved to begin construction last year and since then a scaffolding has been erected around the building —along with signage marketing the commercial space. 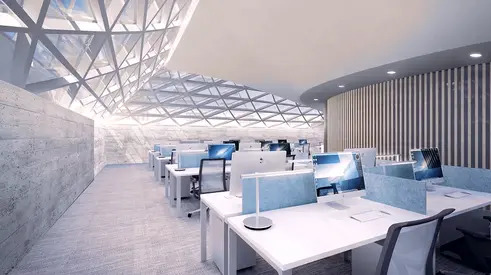 Newmark Grubb Knight Frank are the exclusive marketers and launched a leasing website with a dramatic new video showing how new life will be breathed into the historic structure.